What to do if you cannot photograph a real fog, but really want? 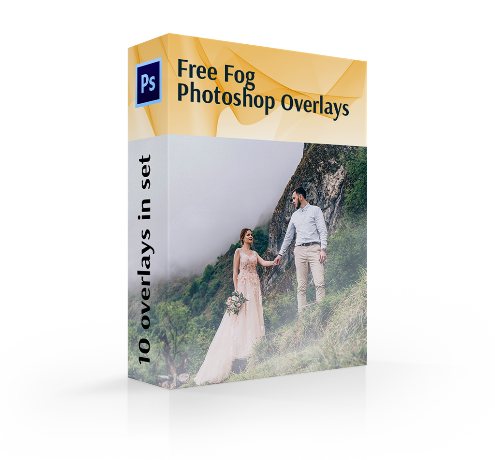 A set of free Photoshop fog overlays from our team will help give your photos some mystery and drama by creating a photorealistic fog. With these filters you can create a fog in Photoshop on any photo in just a few minutes. The fog gives the photos an atmosphere of mystery and helps to hide the unattractive background. Using these Photoshop mist overlays is the easiest and fastest way to make a fog. 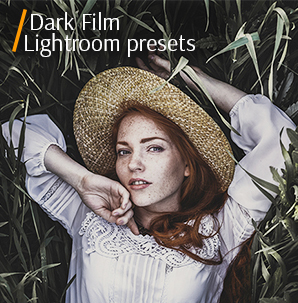 If you need to add depth, realism and drama to your photos, then the best choice is to use the fog overlay for Photoshop from FixThePhoto’s pack. All filters in this package have brightness, contrast and color changes that you can see on foggy days. Also our retouchers added a little noise for the photos not to look overretouched. Our overlays let you create a mist for a variety of styles and shapes to suit any genre of digital photography. PS Overlay #1 "In the Woods"
PS Overlay #2 "Dramatic Look"
PS Overlay #4 "Mystical Haze"
PS Overlay #5 "Translucent Smoke"
PS Overlay #6 "Forest Mist"
PS Overlay #7 "Hidden Place"
PS Overlay #9 "Light Mist"
PS Overlay #10 "Before the Sunrise"
These 10 free fog overlays for Photoshop allow you to make a wide variety of photos – spooky, romantic, dreamy, dark or gloomy. These overlays were designed using real smoke to provide the most realistic touch on your photographs. No matter what you need – a subtle fog over the mountains or a model surrounded by a cloud of mist – our overlays will help you. Do you want to create a high-quality photo with fog on the background, but you do not have enough time? No problem, because our Photoshop fog overlays allow you to create the desired result almost instantly. Instead of long and monotonous photo retouching, use our overlays in different versions for your photos to be more diverse and spooky. Ps Free Fog Overlay #1 "In the Woods"
These mist overlay for Photoshop set is ideal for Halloween cards, invitations and props. This overlay #1 was taken from "Foggy Day"
A scattered fog looks great if the image already contains an element of fog, and you want just to strengthen individual details. If at first glance, the original photograph of nature or animal does not look very interesting, try adding a fog effect. 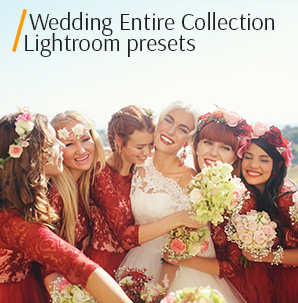 After photo retouching, your photo will remain the images from National Geographic. Fog Overlay #2 "Dramatic Look"
Before creating a fog, it is better to do the basic photo retouching (cropping, color correction, removing unnecessary details, applying the necessary filters). This overlay #2 was taken from "Foggy Day"
On this overlay you can see the haze, the weakest kind of fog. Light, translucent fog gives the photo a special charm. Fog Overlay for Photoshop #3 "Mist"
These overlays are great for the photos where there is already smoke / fog to increase its amount. This overlay #3 was taken from "Foggy Day"
This free fog overlay will add a mystical, impenetrable, and dense fog to your photos. What to do if the photo has bright colors, but we know that when the fog is on, there are not so many colorful colors and light on the street? Before adding the these fog overlays Photoshop, it will reasonable to discolor the photograph and soften the colors. Photoshop Free Fog Overlay #4 "Mystical Haze"
When selecting a picture and placing an overlay on it, do not forget that the objects closer to you will be more visible in the fog than the objects located far away. This overlay #4 was taken from "Foggy Day"
If you want to get the evening or morning mist, which slowly spreads over the ground’s surface or water (for example, the fog over the river), download this fog overlay Photoshop free. 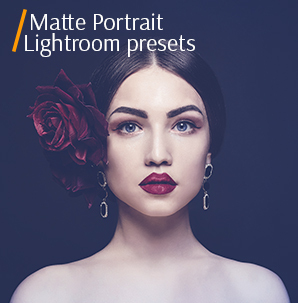 This overlay is great for portraits in the dark. Fog Photoshop Overlay #5 "Translucent Smoke"
These fog Photoshop overlays are great for the landscape images. This overlay #5 was taken from "Foggy Day"
On this overlay the fog acquires an unusual form of a spiral, which envelops everything around. Photoshop Fog Overlay #6 "Forest Mist"
To strengthen the effect, you should duplicate the layers of this fog Photoshop overlay. This overlay #6 was taken from "Foggy Day"
A thick tangle of white fog that is located in the left corner of the picture. This fog in landscape photography brings mystery and softness. Free Fog Overlay Photoshop #7 "Hidden Place"
This Photoshop free fog overlay is great for panoramic photos of real estate. This overlay #7 was taken from "Foggy Day"
A solid fog. The objects of the image are almost invisible, it is very difficult to distinguish them. This overlay is mostly the evening, night and morning fog. Free Fog Overlay #8 "Shimmer"
You can control fog density, color and position to make it natural. This overlay #8 was taken from "Foggy Day"
A dissipating fog densely covers your photos. Highly recommended to apply when you need to make a mystic and spooky photos. Fog Overlay Photoshop #9 "Light Mist"
Note that the effect is automatically applied to the photo after dragging the file. Good as a decorative element for product photos. This overlay #9 was taken from "Foggy Day"
A dense, white, diffuse fog that will tightly cover your entire photo. 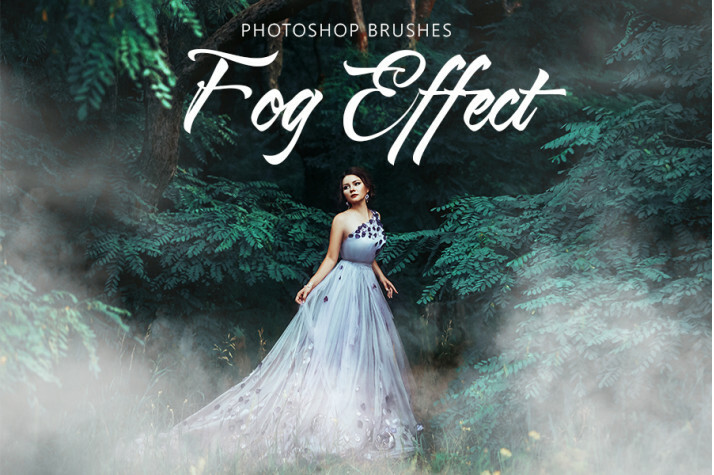 Make a fast fog overlay Photoshop download and get romantic images. Fog Overlay Ps #10 "Before the Sunrise"
You need some knowledge of Photoshop/PSE to work with this layer. This overlay #10 was taken from "Foggy Day"
A white solid and dense cloud of smoke. You get the feeling of seeing nothing at the touching distance after applying this fog overlay for Photoshop. 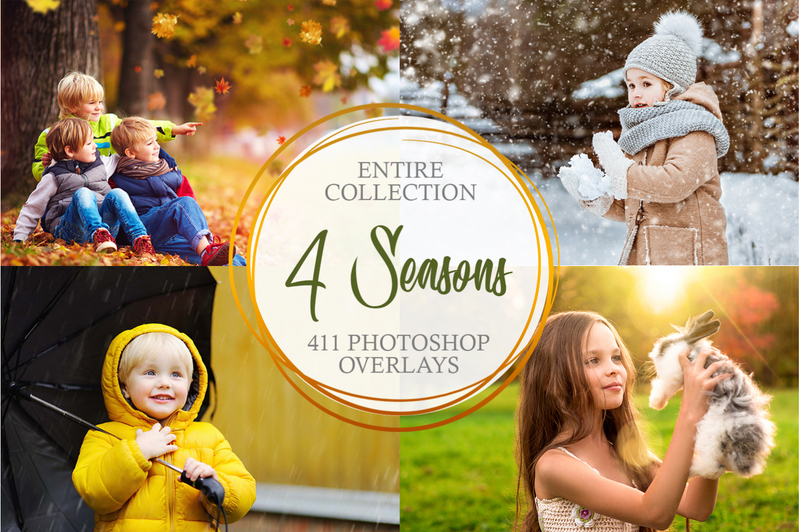 We understand that creating such effects manually can be frustrating and frightening, especially if you are an inexperienced Adobe Photoshop user who enjoys photography as a hobby or runs your own blog. Even if you already have a lot of experience in this matter, you do not want to spend your day sitting at the computer and retouching photos to create a fog effect by hand, make your workflow much easier and raise the quality of the result using our fog overlays for Photoshop. If you need to add a romantic or dramatic atmosphere to your pictures, then our fog overlays for Photoshop are precisely what you want. They can create an exalted mood and ethereal hint on your images, permanently leaving a big impact on anybody who saw them. 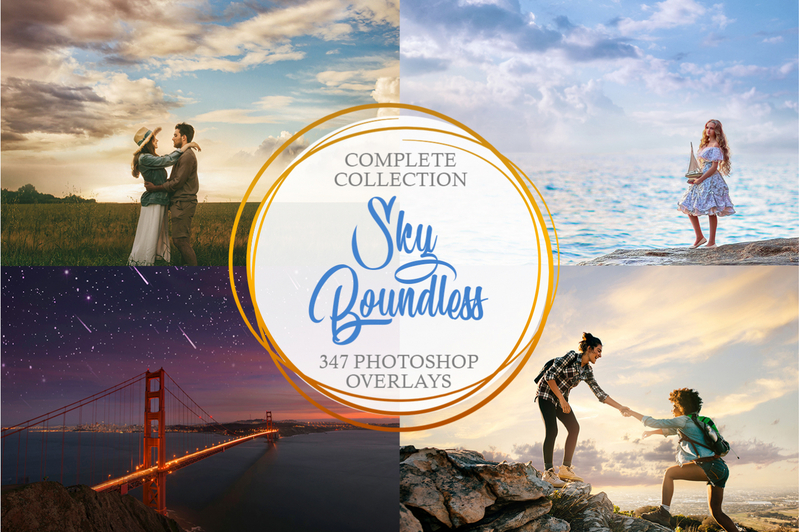 Do you want more Free Photoshop Overlays? Check out what we have.